Whether you are recovering from a surgery, unexpected illness, accident, and you are exploring options to improve and maintain your independence at home, let our skilled nurses and therapists from BayView Home Health be by your side. 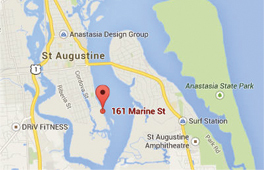 BayView Assisted Living at the Pavilion is a full-service, assisted living community in the heart of Saint Augustine. The Pavilion is located on the water, offering a serene and tranquil environment that helps seniors relax and unwind, and provides a wonderful visiting experience for family and friends. 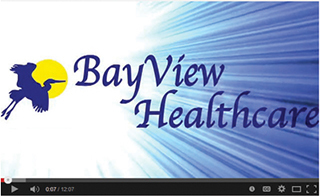 Caring Hands – Caring Community is a 501 (c) 3 charitable organization founded in 2004 to build awareness and support for the exceptional health care services provided through BayView Healthcare. It is the purpose of Caring Hands – Caring Community to help those in need of health care services and /or financial assistance regardless of their ability to pay.